All of our certified management systems have been compiled into one document, which is used as a guide at all of our locations. In order to satisfy our customers’ requirements, we are constantly developing and improving our processes. Greiner Perfoam’s quality management system was certified to ISO 9001 back in 1996. 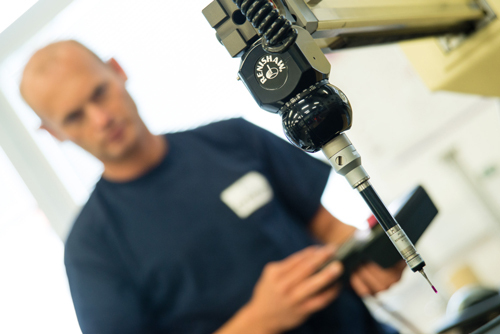 In addition, we are certified to ISO TS 16949 at our Enns, Linz, Wangen, and Tabor locations. The protection of the environment and natural resources is of great importance to us. We therefore do our best to reduce our environmental impact to a minimum and to improve our processes, including with respect to health, occupational safety, and environmental aspects, on a continual basis. For this reason, we have also been certified to ISO 14001 since 2012.